The reality is, any camera these days is simply amazing. Especially if it’s made by one of the leading brands like Canon, Nikon, Sony, Fuji, and many others. The entry level DSLR and mirrorless cameras that are coming out nowadays put my first professional cameras to shame. Long story short, you have it good with the amazing quality in today’s digital cameras. That being said, I do have some recommendations for which cameras and lenses to buy this season. I’ll break them down into sections for everyone, no matter where you are in your photography journey. WORD TO THE WISE: Don’t get bogged down in the camera tech details. I promise you it is more about the photographer than it is the camera. Start where you’re at and learn to master your craft first. The perfect gear can follow later. Don’t go into a ton of debt to purchase gear. Get the equipment you can afford. I’ve always bought my gear slowly, with cash and only when I could afford to upgrade or add to the quiver. My first professional gigs were shot on the equivalent to the starter camera I’m going to suggest here…only the cameras were terrible back then and these cameras are 1000 times better than the Nikon D70 that I shot my first 20 weddings on. I don’t think the other brands are bad at all but Canon is my preference and what I’m going to recommend first. You’ll see Nikon and Sony equivalents below each recommendation. 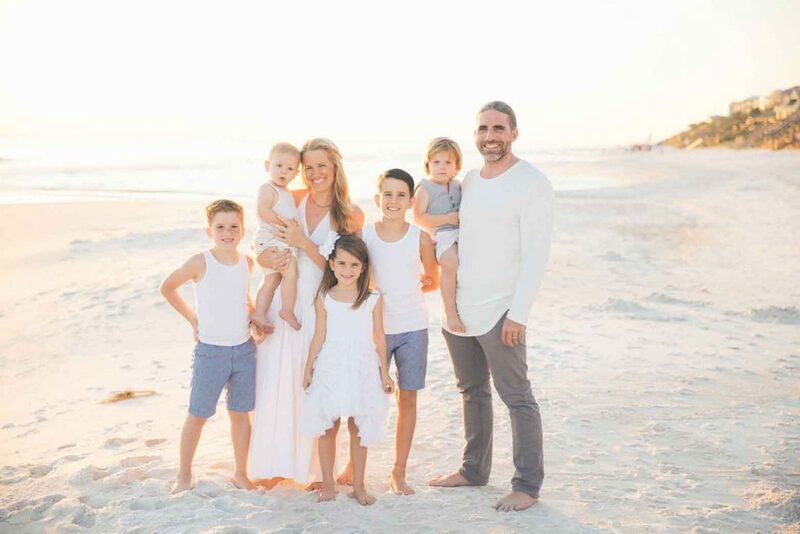 The Canon 6D Mark II is uh-freakin-mazing…it’s the very camera my wife uses to capture moments of our 4 beautiful kids! I love this camera because it’s a powerful full frame camera that doesn’t break the bank. It has a touch-screen LCD display and a Live View mode so you can see what you’re shooting even at unique angles. It also has Bluetooth capability so you can wirelessly transfer your photos to any device in an instant, including your phone for on-the-go editing and sharing. It can handle low-light situations with ease and is perfect for the landscape or portrait photographer looking for a camera to enjoy for years to come. My wife loves snapping pictures of our kids even on her busiest days with this camera, and enjoys that she can edit photos on her phone when she has a spare moment. It’s definitely a Molnar Top Pick! As you can tell, it’s definitely a winner! Looking for a Nikon or Sony equivalent? Wanna upgrade? The Canon 5D Mark IV is a professional full frame camera – the exact camera I use on shoots. It’s been my favorite since I got it and I can’t recommend it enough. With 30.4 megapixels and a slew of other features, this camera is an excellent choice for high quality video, smooth Live View shooting, and in-focus action shots. This is perfect for wedding, portrait, landscape, wildlife, and sports photographers looking to upgrade their gear and feeling ready to make a powerful investment in their photography career or passion. Ultimately, I recommend upgrading to a camera like this when you’re actually making money or about to start making real money from photography. Note: Whatever brand you choose, if you’re planning to invest in a camera to shoot professionally I suggest you purchase a full frame camera and prime lenses. Are you just starting out or looking for a more affordable (but still awesome) DSLR camera? 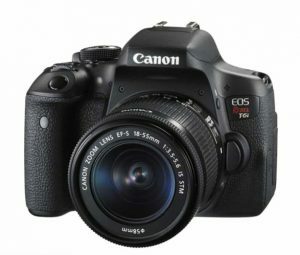 You cannot go wrong with the Canon EOS Rebel T6i – with 24 megapixels, it’s a fantastic camera for capturing the bird on your back porch, your recent travel spots, or your kids running across the field during a soccer game. You can also capture HD video with this camera, so all of your photo and video needs are met in just under $600. 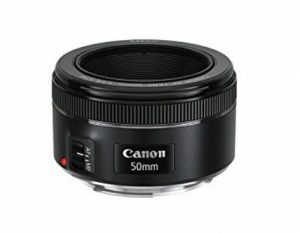 People always ask me, “What’s the first lens I should invest in?”, and I ALWAYS recommend the “nifty fifty” – a 50mm f/1.8 lens. Why? It’s perfect for shooting in low light to get awesome nighttime or indoor shots and allows you to capture crisp portraits with that gorgeous blurry background (can anyone say bokeh?). Plus, it won’t break the bank! Already have the nifty fifty but want a new lens this year?? You deserve something, too. I finally pulled the trigger on replacing my old version earlier this year…and WOW do I love how fast, sharp, and fantastic this lens is for shooting portraits and landscapes. It is extremely versatile because it can easily transition from wide angle to closely zoomed in and is perfect for low light situations. I know you’re going to ask about shooting sports, but to be honest I can’t in good conscious recommend a cheap telephoto zoom lens to get great crisp action shots. This is because I recommend L Series (prime) lenses with a large continuous maximum aperture of F2.8 or F4.0. (The lower the number the more light can come through and the faster you can shoot.) The L Series lenses are EXPENSIVE but worth it. Let’s talk battery grips! This may not be the most flashy topic or gear recommendation, BUT y’all I do not know what I would do without my battery grip. I have to be honest…I bought my first battery grip years ago because I thought it made me look cool. It instantly gave me a confidence boost because I felt more professional and my camera looked way more expensive than it actually was. In reality, a battery grip offers far more than the “cool factor” – it contains two extra batteries so I can take a higher volume of photos without stopping for a battery change. Its ergonomic design keeps my 5D Mark IV comfortable in hand so I can shoot longer with ease. It even offers a vertical grip option with an additional set of shutter controls so you can quickly transition from one orientation to the other – PERFECT for portraits. If you’re wanting to establish a business, book longer shoots, or pursue portrait photography, I’ve found this to be a necessity. Plus you look super cool. 😉 I’m never without mine! Make sure to check compatibility with your specific camera model while checking out the options below. I hope this gear guide helps you this season, whether you’re creating a wish list for yourself, shopping for the photography enthusiast in your life, or saving up for your next gear purchase. 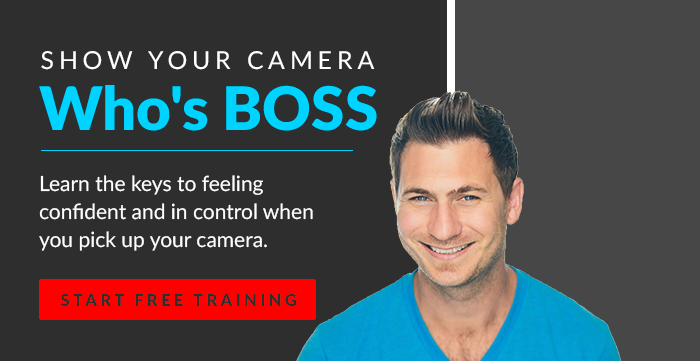 If you’re ready to start pursuing YOUR photography dreams today, check out my FREE training that will equip you to Show Your Camera Who’s Boss. People who take my free training walk away a more confident camera user and better photographer. JOIN ME HERE! NOTE: All links above are affiliate links and at no additional cost to you, I make a small commission IF you purchase. What are your thoughts? What kind of camera (and lenses) do you have or wish to have? Love my Canon but looking into a mirrorless camera, what do you think about the Fuji T 20? I just purchased my first high level camera and I went with the Sony a7ii Mirrorless. Super excited! I have a Nikon D3100 that I’ve had a number of years. I’ve just always used the Auto setting. I want to learn how to take beautiful photos. Is this a good starter camera? Thank you so much for your tutorials! Hi Elizabeth! I hope you’re enjoying you Sony a7ii! Hi Samantha! The Fuji X-T20 is a great mirrorless option! This will be great, as I’ve always kept my Canon on automatic setting. Anxious to learn the manual settings. Hi Sandy! I don’t currently teach on film cameras and they tend to be a bit different from Digital cameras. I’m sorry about that! I don’t have a camera yet but this definitely helped me out a lot thank you! Right now, all I have is a Canon PowerShot. I love it for portraits. But I do want the Canon that you recommend. I highly doubt that I will get it though. If I do, I will start believing in Santa again!!! Lol. Happy Thanksgiving!! What type of filter do I need for my canon Rebel? Hi Barb! There are many lens filters available and the one needed will really depend on your personal needs. You can often buy sets of them so that you have a variety to try out! What do you recommend for start up studio lighting ? Hi Melissa! There are tons of studio lighting kits available on Amazon for every price range! They have a wonderful selection that allow you to find the perfect kit for your own personal needs! What do you think of the new mirrorless from both Canon and NIkon? I’m looking to upgrade and am tempted by their smaller size among other things. Thanks! 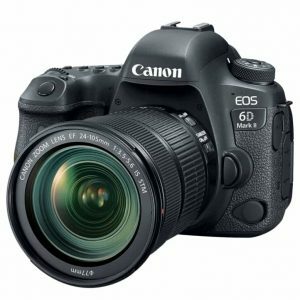 Interested in upgrading my husbands cam for his bday. He currently had the 5D Mark III. 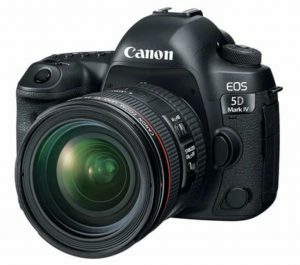 Do you think the 5D Mark IV is significanty different to justify an upgrade? He does not do photography as a business, but takes awesome photos as a hobby. Thanks! I used a rental Cannon 400 mm in South Africa for game drives what do think about this lens. Hi Debbie! The 400mm is a great telephoto lens option! Can you advise the three lenses for the Canon EOS, Rebel SL2, please along with the battery grips. Thank you. I’m a beginner and have a Canon SX20 IS PowerShot, it’s not digital,:(. Do i need to get one to learn on or can I use this for now? I do most all my shooting with the Canon. I own a Canon 80d, a Canon 5d Mark IV and a Nikon. I shoot most all my bird shots with the Canon EF 100-400 Lens and Landscapes with my 24-70 Lens. I recommend the Canon. Is the Nikon D5100 a good camera to work with? Your thoughts. Hi Angela! The Nikon D5100 is a wonderful option! It has wonderful features for the affordable price! I have a Nikon D5100. Apparently finding a wide angle lens is a challenge. My spouse tried to get one for me for Christmas last year but got the wrong one. When we returned it, we were told we would have to order it. Just having trouble making that purchase. I would also love to take your class but as a newish realtor, funds are limited. Hopefully soon! According to this list I just need the battery grip, 70-200mm, 😉😉 and I’m dreaming of a camera upgrade 💙💙 though I want the 1D-X2 for the FPS. Thank you for all of your awesome education!! I have a Canon t6i, but it’s only 10 mp, maybe it is an older version or something. I’m thinking of upgrading to the t7i, the mp jump up to 23 and the price is decent. So you think that would be a good upgrade? It is compatible with the lenses I have, or would you recommend another in the Canon family, that is comparable and can use my same lenses? Hi Jenny! The t7i is a great camera as well and would be compatible with your lenses! What is a good lens that isn’t to expensive, that I would be able to shoot for wildlife? Like birds and stuff? Thanks. Hi Lynette! For wildlife photography focal length is very important. Telephoto lenses tend to be quite expensive. You may want to check out a 55-200mm because it is cheaper but you should still be able to get some great shots! Hi Chanie! The 70-200mm I mentioned in the blog is a wonderful telephoto lens and definitely worth looking into! I have a Nikon P900 (fixed lens) camera but decided I wanted to jump into the interchangeable lenses and just bought a Canon T7i. It should arrive tomorrow…can’t wait to get started! Thanks for all the info! Congratulations on your new camera Jen! I hope you love it! What Nikon lens do you recommend for indoor and outdoor sports? I have a Nikon D3400 and zoom (55-200) lens. I would LOVE a more powerful zoom lens for wildlife photography (I live in Custer, SD about 5 mikesfrom Custer State Park & Wind Cave National Park). 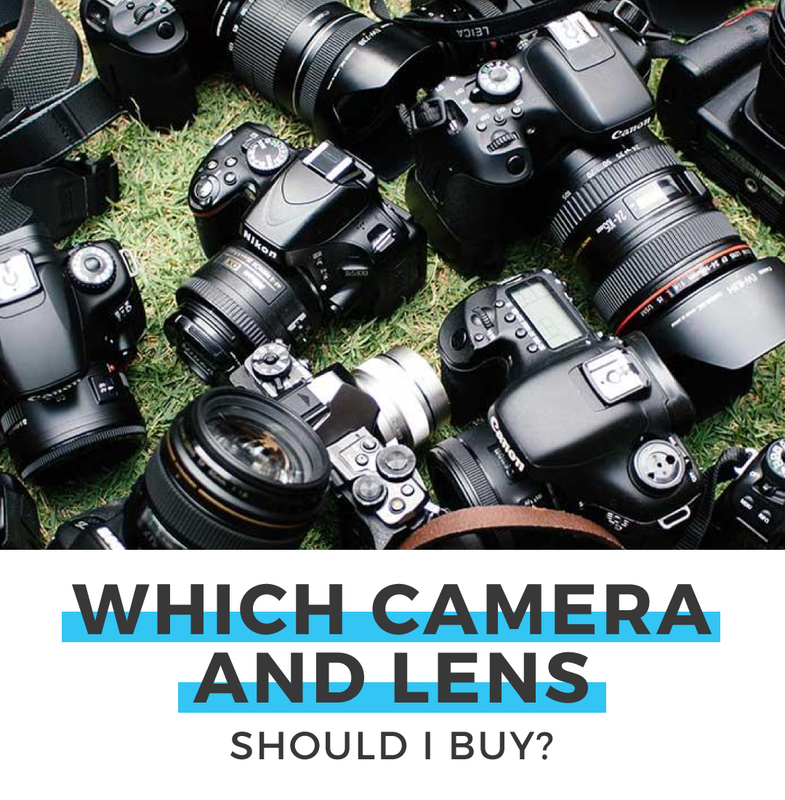 Without breaking the bank (I’m retired), what lens should I consider? Hi Jen! Focal length is important when shooting wildlife photos. Unfortunately, telephoto lenses tend to be rather expensive. The 70-200mm is a great option as I talked about in the blog. The 70-300mm f/4.5-5.6 may be a good option to look into as well! I’m considering a Sony A77ii. How do you feel about this camera? Hi Juan! The Sony A77ii is a wonderful option! 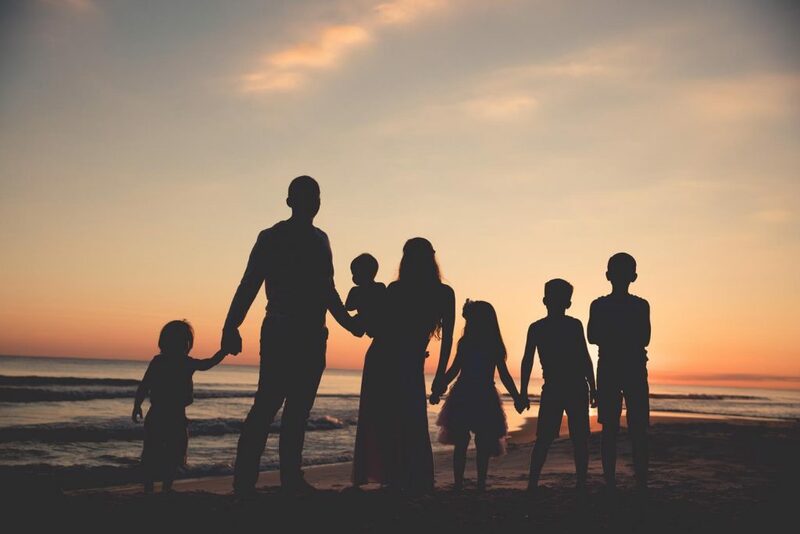 When you 1st set up your camera, exactly how should you set the settings? I want to mainly use mine for Portraits.I have watched a lot of your videos & they are really helping me. But maybe I missed one about how to set it up after you first buy it. I want to make sure my settings are correct. I want crystal clear photos. I have the Canon Rebel T6. Hi SLM! Camera settings will be different for every shooting situation and based upon personal preference but I do recommend setting your camera to shoot in RAW so you achieve better image quality and have much more control over the photos when editing! I have had many cameras in the past, but my first DSLR was a Canon EOS Rebel XS and when I upgraded I went to a Nikon D5200. Don’t ask why for I couldn’t tell you at this point and time. I like both cameras, but now going back to the Canon Rebel T6 so asking is a T6 and a T6i the same camera? Next question is the lens you are telling us to get is a 50mm f/1.8 is it the same as a EF 50mm f/1.8 II? I have the EF one and need to know, please. Hi Elaine! The Canon Rebel T6 and T6i are not the same camera. The T6i has some features that the T6 does not have. There is a 50mm f/1.8 ii and a 50mm f/1.8 STM. The STM option has an STM motor which provides a smoother and quieter operation (which helps if you record a lot of videos). I hope that helps! Thank you David, this helps and do not plan to do a lot of videos at this point. If in the future I do I will get the STM at that point. I currently have the the T6 and will stick with this for now also. Thank you for your help, much appreciated! 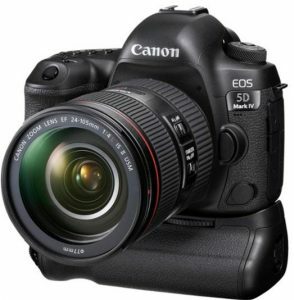 What do you think of the canon rebel T6 1300 D as a starter camera ? Hi Brenda! The Canon Rebel T6 is a wonderful beginner camera! You’re very welcome Elaine! So glad I could help!